Download the lyrics, chords, mp3 and visual aide for “Halloween Stew” adapted and recorded by Rachel Rambach, a board-certified music therapist and singer/songwriter. 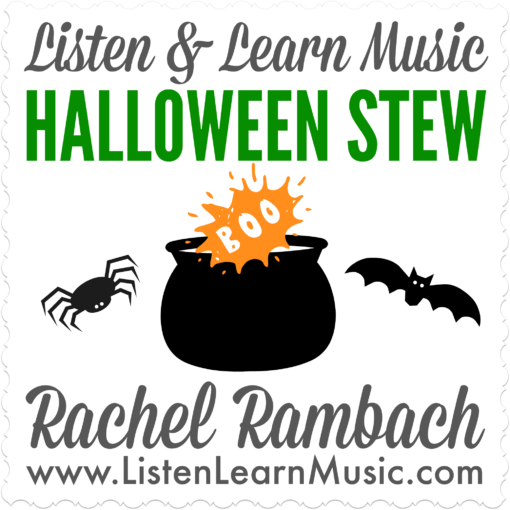 The inspiration for the song “Halloween Stew” goes back over twenty years to my elementary school days. 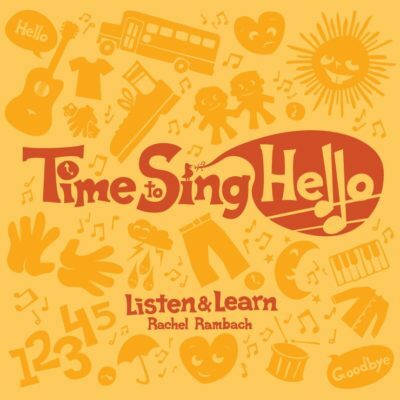 My music teacher introduced us to “Witches’ Brew” by Hap Palmer, and it has stuck in my head ever since. Recently I decided to revamp it again, but this time around I opted for an alphabet theme. It’s a great opportunity to help my students practice identifying letters of the alphabet and naming objects that start with those letters. Of course, I had to create a visual to go with the song; the illustration gives you an idea of what it looks like. I recorded this year’s version on the fly and included only the letters A through D, while the visual aide goes up to the letter H. It’s intended to be more of a starter resource for you to take and adapt on your own or with your students.